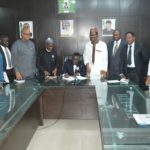 The Nigeria’s government through the National Steering Committee of the Basic Health Care Provision Fund (BHCPF) said it has signed its operational guidelines in order to start Phase 1 of the fund. 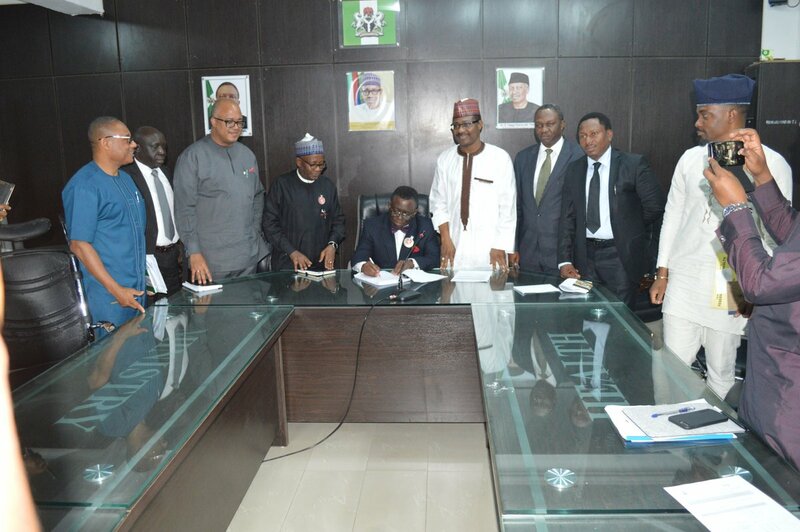 The country’s Minister of Health, Professor Isaac Adewole, made this known in a statement posted on his twitter handle @IsaacFAdewole on Friday. It would be recalled that that the National Health Bill was signed into law by former President Goodluck Jonathan in December 2014. The Act provides for the BHCPF aimed at providing access to basic health care services for Nigerians. The Fund is to be financed by not less than one per cent of the Federal Government Annual Consolidated Revenue. The initial take up grant is provided by the World Bank’s Global Financing Facility (GFF) to the tune of $20 million and a support grant of $2 million from the Bill and Melinda Gates Foundation. The phase 1 of the fund would be rolled out in six states of Abia, Edo, Osun, Katsina, Niger, Yobe and the Federal Capital Territory (FCT), Abuja. The National Primary Health Care Development Agency (NPHCDA) will manage 45 per cent of the Fund to be disbursed through the states and the FCT Primary Health Care Development Board. According to the breakdown, 25 per cent of the 45 per cent fund would be for essential drugs, vaccines and consumables, 15 per cent for provision and maintenance of facilities, laboratory equipment and transport. Also, 10 per cent of the fund would go for development of human resources for health. Reacting on the development, NPHCDA Executive Director, Dr Faisal Shuaib, said that BHCPF would be a unique opportunity for the vulnerable groups to access quality and affordable health care services at primary health care centers. He added that the remaining part of the fund would go to the Community Health Influencers and Promoters (CHIPs) programme. “The whole idea is to ensure that the funds are used efficiently and transparently. The model we are using will require that most of these funds will go to the states and PHC Centers directly where the funds will be used. “So, there will be no opportunity for the funds to be mismanaged at the national level. Our people are at the local communities, wards and LGAs, that is where most of the funds will be disbursed to,” he explained.